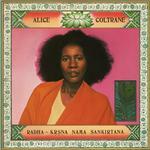 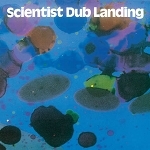 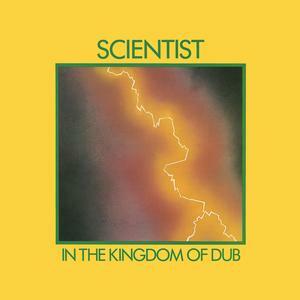 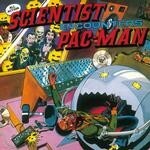 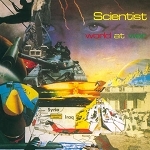 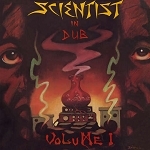 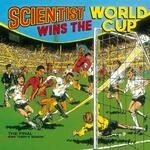 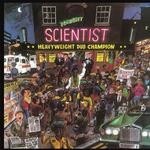 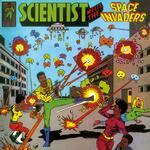 Originally released in 1981, In The Kingdom Of Dub remains one of the best early LPs in Scientist's long career. 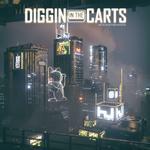 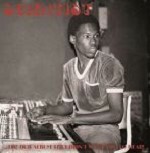 Produced by Roy Cousins at Channel One and featuring Sly & Robbie along with members of The Revolutionaries, The Aggrovators and The Soul Syndicate, the album offers a wide range of arresting rhythms, bold effect drops and exquisitely melodic bass. 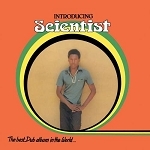 From "18 Drumalie Avenue Dub" (a reference to King Tubby's address) to "Burning Sun Dub," Scientist lays down a veritable roadmap of dub -filled with disintegrating echoes of satiny organ and textural guitar-firmly cementing his place as one of the true innovators in Jamaican popular music.